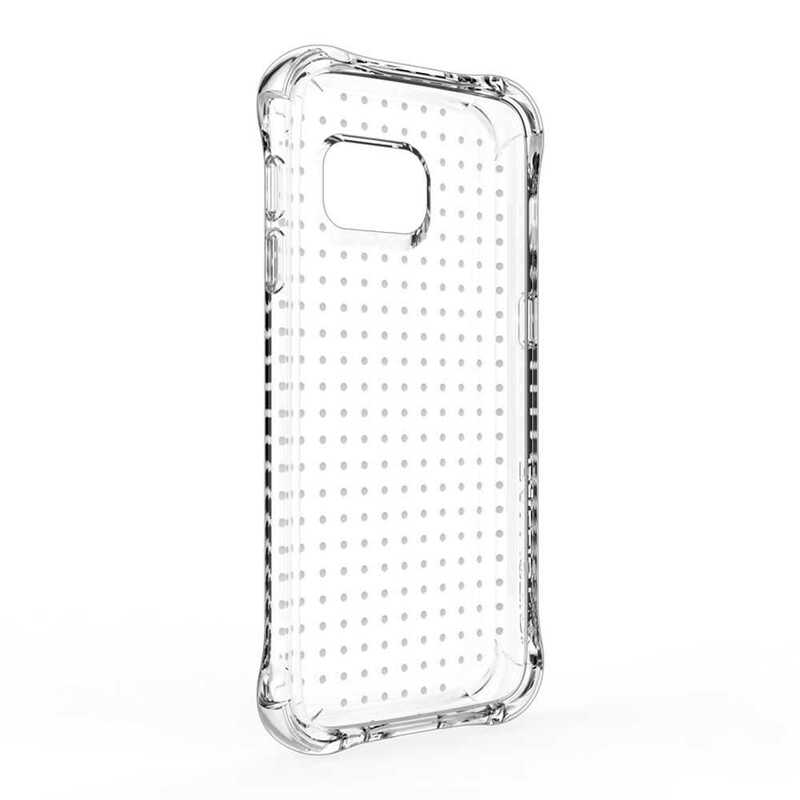 The Ballistic Jewel case is a chic gem of protection. Lightweight and durable, Jewel fits perfectly in your pocket and is prepared to protect in style. Ballistic cases are engineered with HexTec™ Six-Sided Drop Protection Technology, and the Jewel Series is no exception. 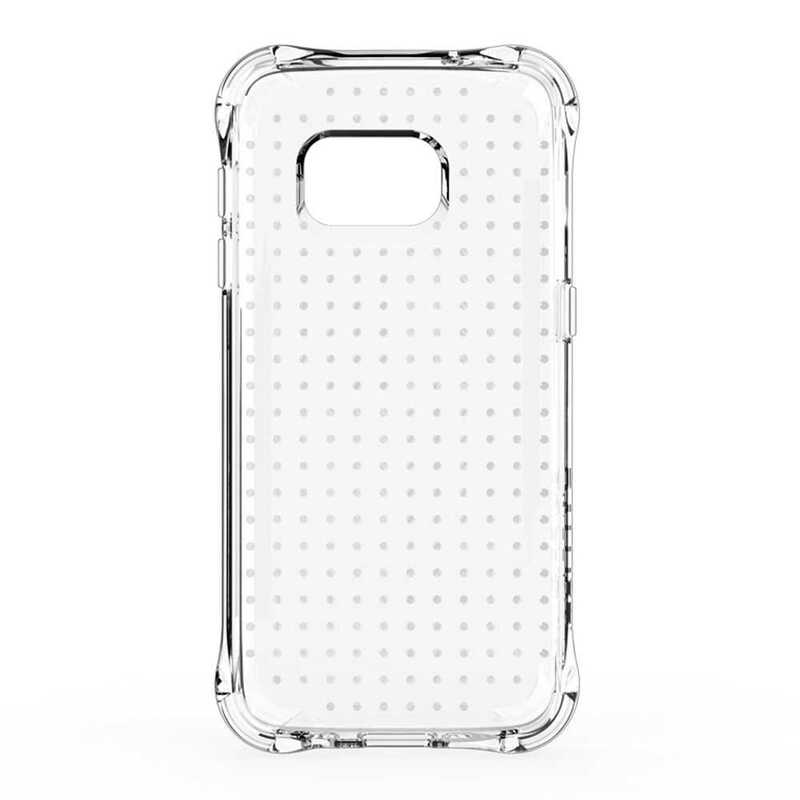 HexTec Technology Ballistic have specifically designed the Jewel series with HexTec Technology, a six-sided drop protection for the Samsung Galaxy S7 to protect against a variety of situations. This case has 1.82m (6ft.) drop protection complete with reinforced Ballistic Corners.